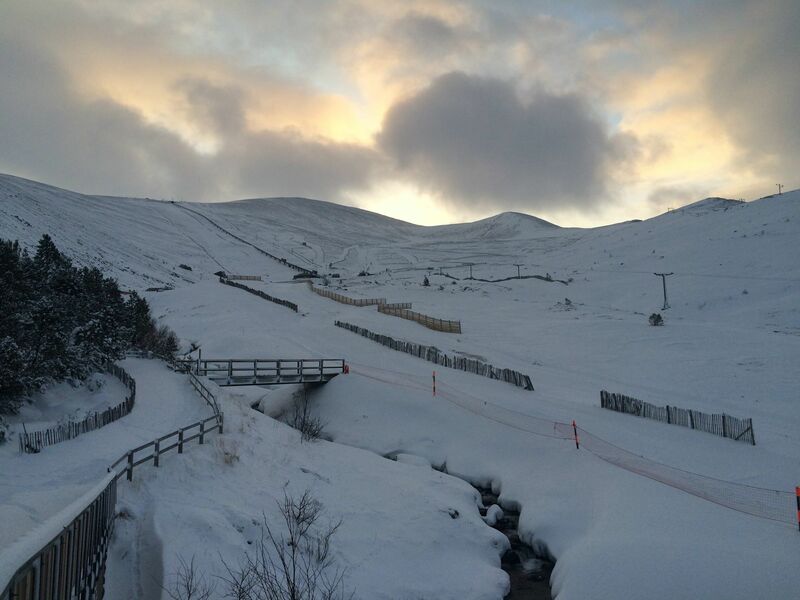 The first avalanches of this winter have been recorded in Scotland’s mountains. The country’s vital winter avalanche service for walkers and climbers started on Friday and has so far logged five snow slides this season. Recorders also captured some early spectacularly pictures of winter in the hills. The Scottish Avalanche Information Service (SAIS) said 20 people in total were caught up in human-triggered snow slides during its 2017/18 season. Some walkers and climbers came close to white death on Scotland’s mountains last winter, according to its report. They had “very lucky escapes” after being caught in avalanches. The service recorded 260 avalanches during its 2017/18 season. Of this number, 230 were natural and/or cornice triggered. Cornices are large overhanging ledges of snow. Thirty avalanches were triggered by people who were walking, skiing or climbing in the mountains. Today both Northern and Southern Cairngorms had a “considerable” risk of avalanche.